Welcome to CCM Till Hire, we are the UK’s leading till hire specialist. 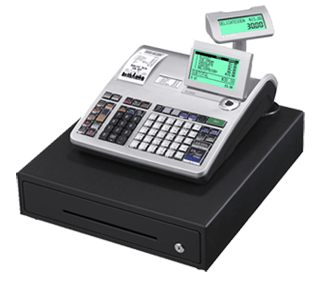 We have the largest range of tills and EPOS systems available for hire today. All of our till hire services are competitively priced with prices starting from £1 + VAT per day. We offer customers complete flexibility with no commitment contracts on our till hire services. CCM Till Hire provide 24/7 telephone support with weekend and evening cover for our till hire customers. 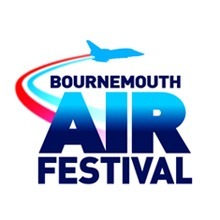 So if you have a problem, or you want to extend your till hire, our friendly support staff are on hand to assist. 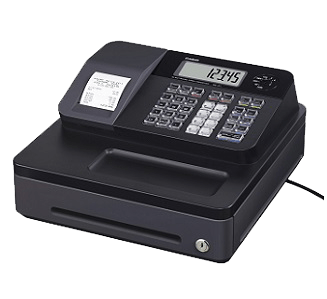 With over 40 years of experience in the industry, we have established a reputation for offering a large selection of tills for hire at competitive prices. All tills come pre-programmed with all of your products so that you can start working immediately after delivery. So if you want to discuss your till hire requirements or have a technical issue, please call CCM Till Hire today on 01202 301 301. NEED TO BUY A TILL? 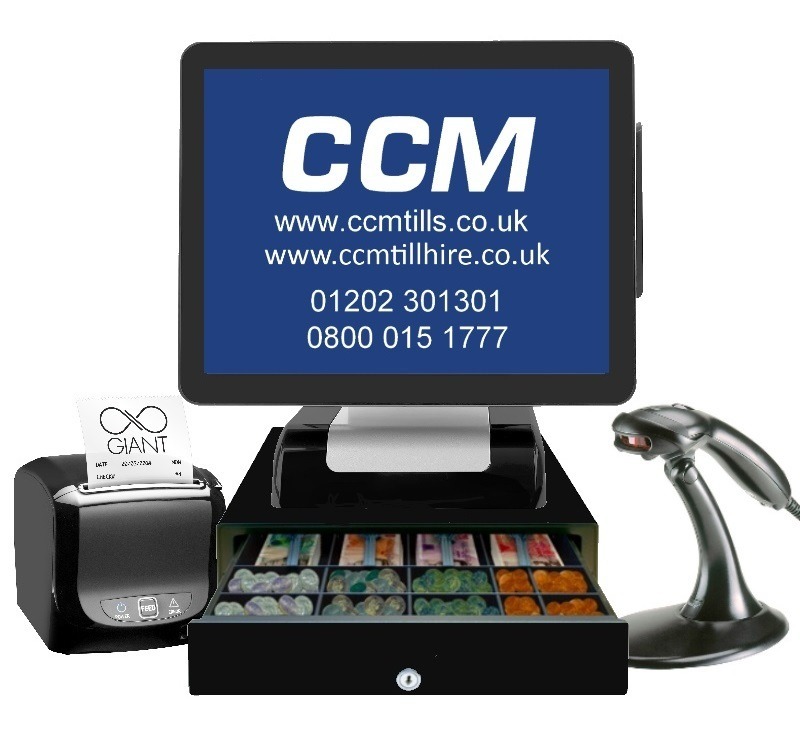 CCM Tills is one of the UK’s leading Web Suppliers and the first choice for customers looking to buy cash registers. 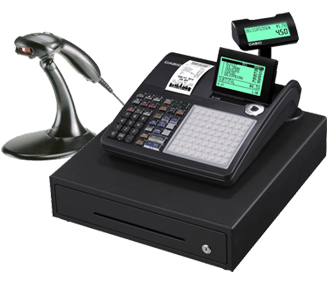 CCM Till Hire provides the largest selection of EPOS systems to hire in the UK. 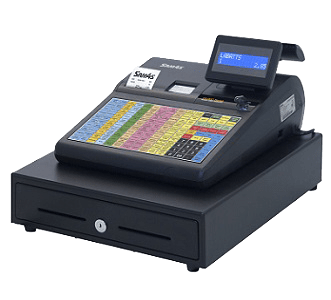 EPOS systems are one of the most efficient and modern tills on the market. Our EPOS systems come with an interactive touch screen that will allow your business to process cash transactions faster than ever before. You will be able to monitor all transactions with our straightforward EPOS systems. 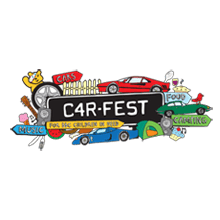 We offer a 24/7 telephone support service, including evening and weekend cover. 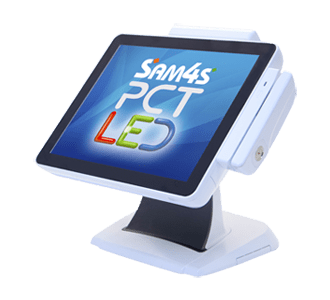 We stock the largest range of EPOS systems and tills from manufacturers like Sharp and Sam4s. 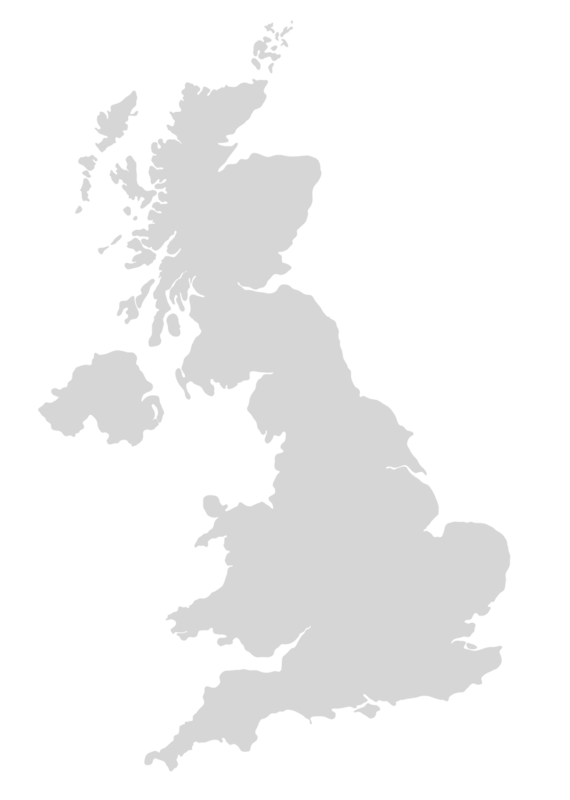 CCM Till Hire offer delivery and collection of your till or EPOS system from your chosen location.